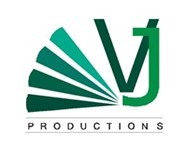 V.J.Productions is an established company dealing mainly in events.V J Productions is interested in working as a Productions /Fabrications/Sound/Lights/Video Solution associate for your organizations.We are dedicated to provide the highest quality in event planning,event organizing and event production.Our goal is to project the standards,integrity and image of our clients in all that we do. 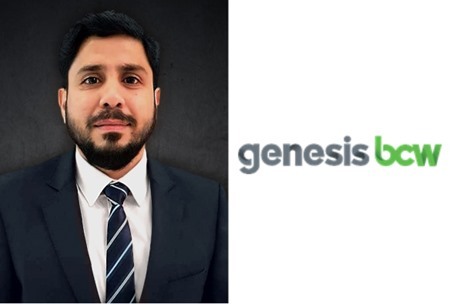 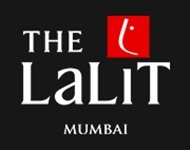 We believe with our in-depth knowledge of the prevailing market trends backed by creative and motivated approach helps us to provide clients with cost effective and outstanding solutions. 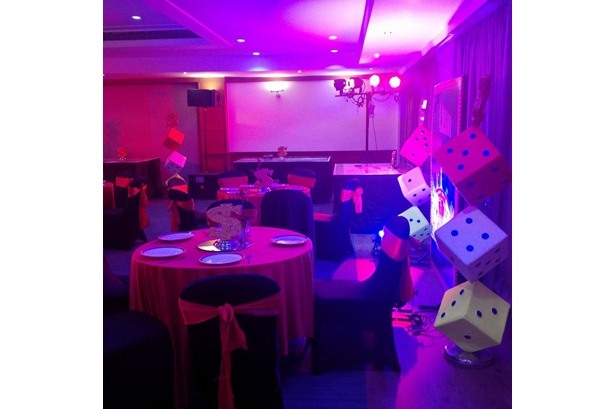 VJ Production provided services at a Casino theme party for Cummins Turbo Technology. 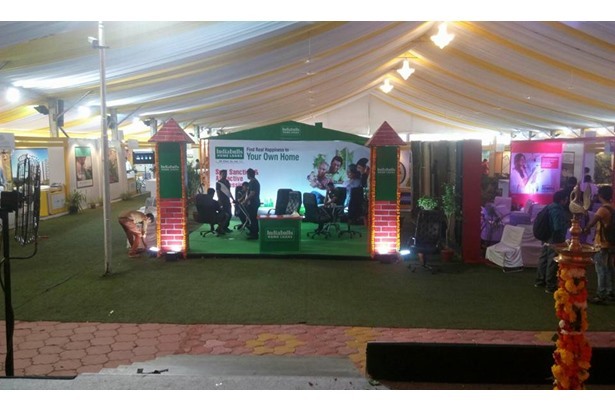 VJ Production provided services at India bulls stall. 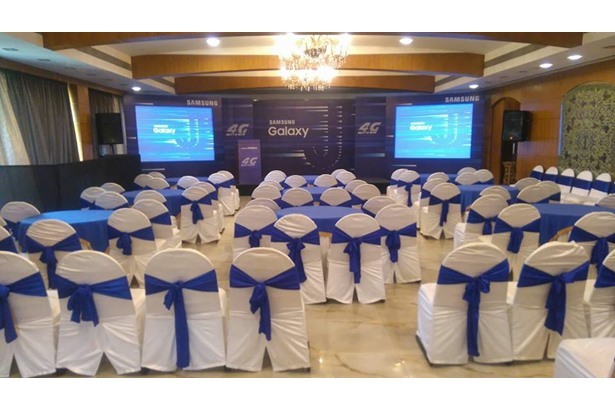 VJ Production provided services for Samsung J2 launch. 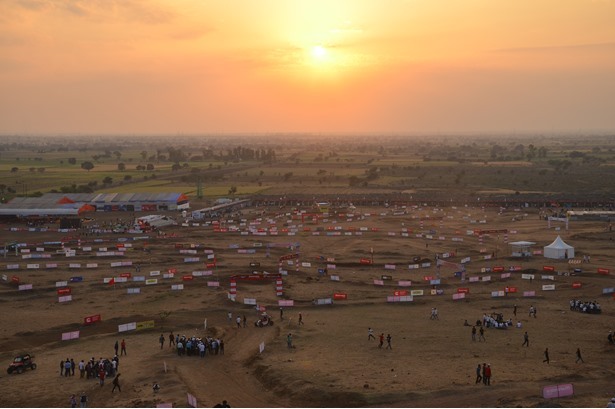 VJ Production managed the Mahindra BAJA SAEINDIA event. 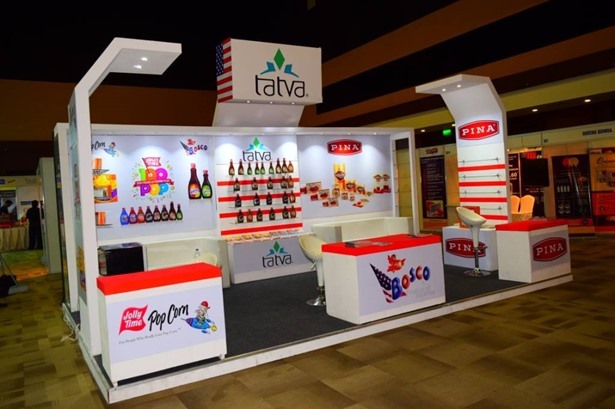 Provided services for Tatva Stall at Horeca India Expo. 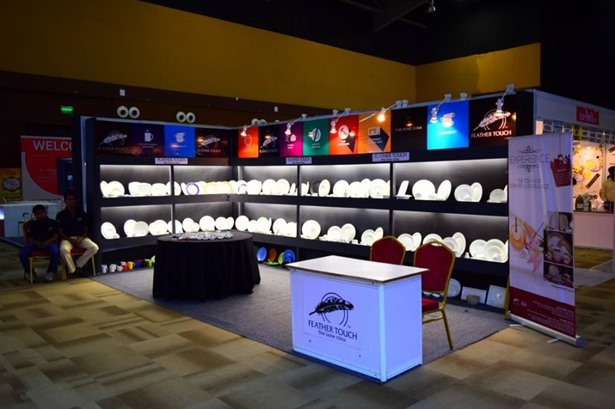 Provided services for Feather Touch Stall at HORECA India Expo. 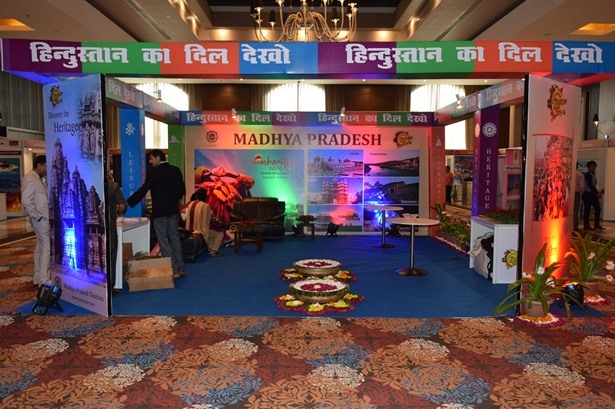 Provided services for MP Tourism Stall at Indian Association of Tour Operators.